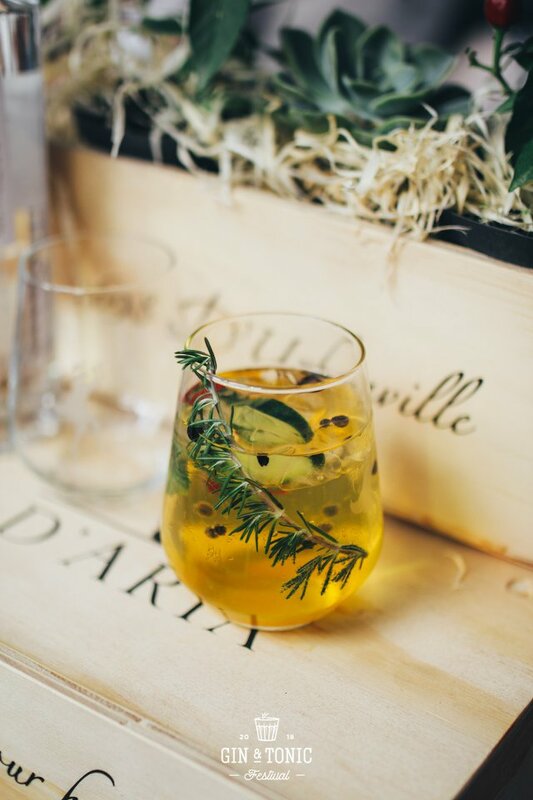 The Original Gin & Tonic Festival is at the forefront of the diverse South African craft-gin scene. Our annual festivals in Johannesburg and Cape Town bring the best of the beautiful industry together, with a curated showcase of international brands, local distilleries and craft ginsmiths, in a full-day celebration of flavour, culture and hearty revel. The gin scene has landed and we’re on a wandering adventure to taste each and every one. Join us as we craft the new history of gin in South Africa. The Original Gin & Tonic Festival returns to Cape Town! 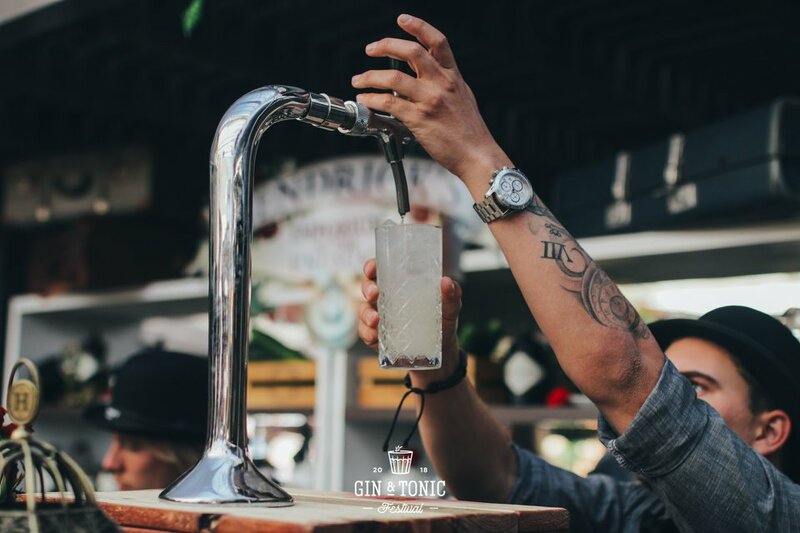 The Original Gin & Tonic Festival returns to Cape Town on the 24th February 2019 at the iconic Old Biscuit Mill in Woodstock! 24 FEBRUARY, CAPE TOWN 2019 - more info here. Sign up to receive news about our events and other gin happenings. Visit our Gin Wall of fame to view the gins - and tonics! - that have showcased at The Gin & Tonic Festival. Please submit your comments, queries or trader enquiries through the form below. Cheers!